Brother I want to personally thank you for the time, effort, and money you have spent to share your results with us. That is the reason I post my results and videos so that there is current up to date information regarding the Salts that are out there. Keep the test coming all of the information is appreciated. 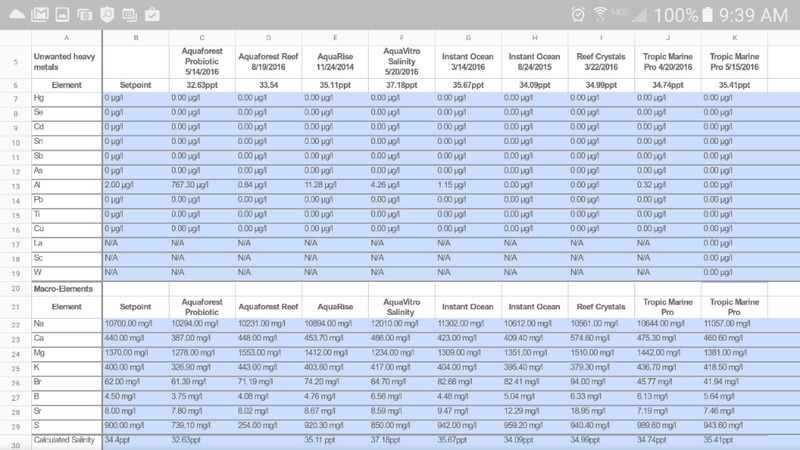 Thanks, I was waiting to get the results back for the Aquaforest Reef salt to update the spreadsheet with everything since the last update but looks like that's been delayed. Doing this one again. Triton had some technical issues when I sent this one in annd they sent me back a new envelope to send in a new sample. 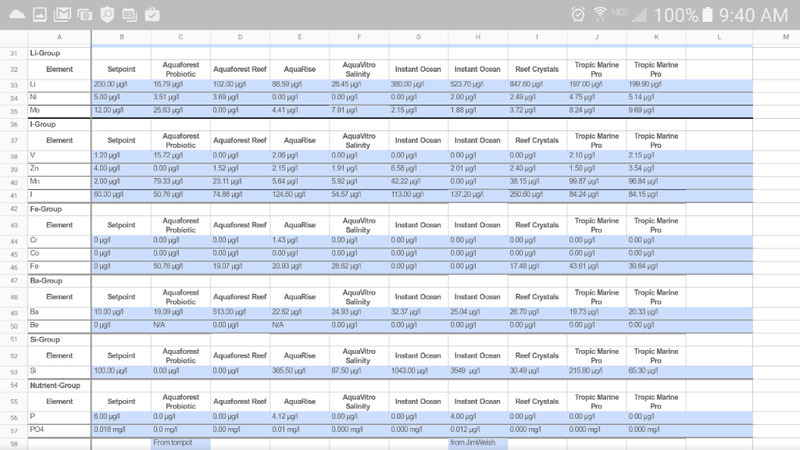 I have mixed it up to possibly a hair under 35ppt but I'm happy with the numbers tested and lines up with previous tests listed above and lines up with the line looking a hair under 35ppt this time. Looking forward to seeing what their definition of low Br is. There's an issue with me getting on their website right now on my phone so took some pictures from my laptop screen. Keep in mind those are at 33ppt. 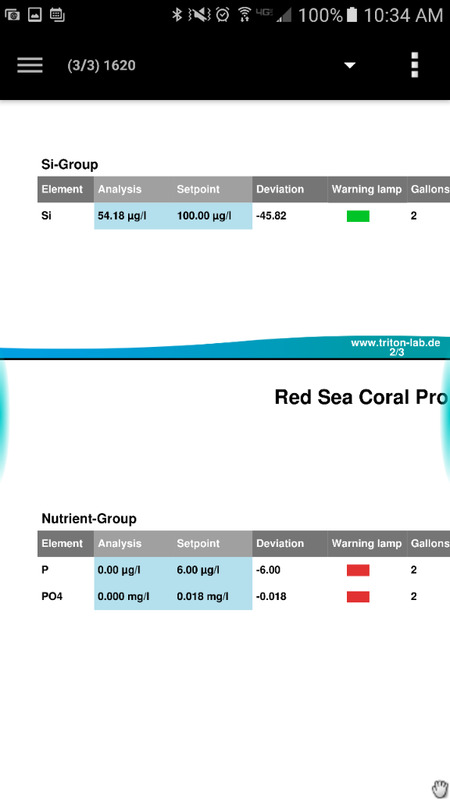 Tried to match the salinity mark I had for the Reef blend to get as close of a comparison as I could between the two. Did this last night but finally getting a chance to post the number. Last edited by jason2459; 08/23/2016 at 05:51 PM. 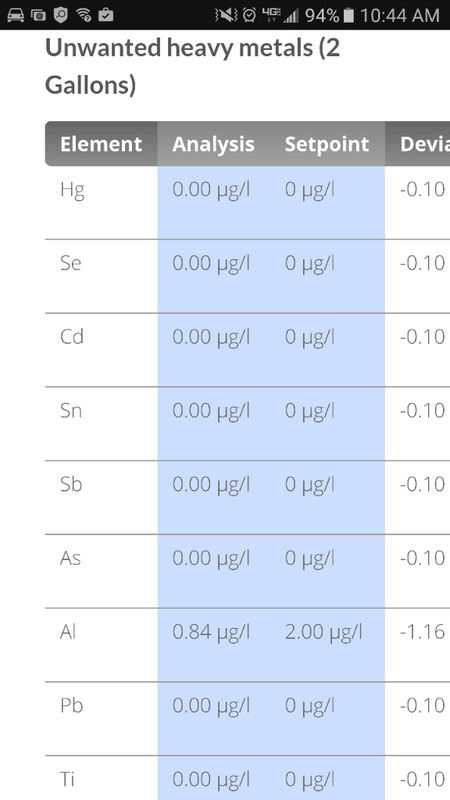 So I have been using the HW salt mix, but after testing, ive found that my results are as follows. 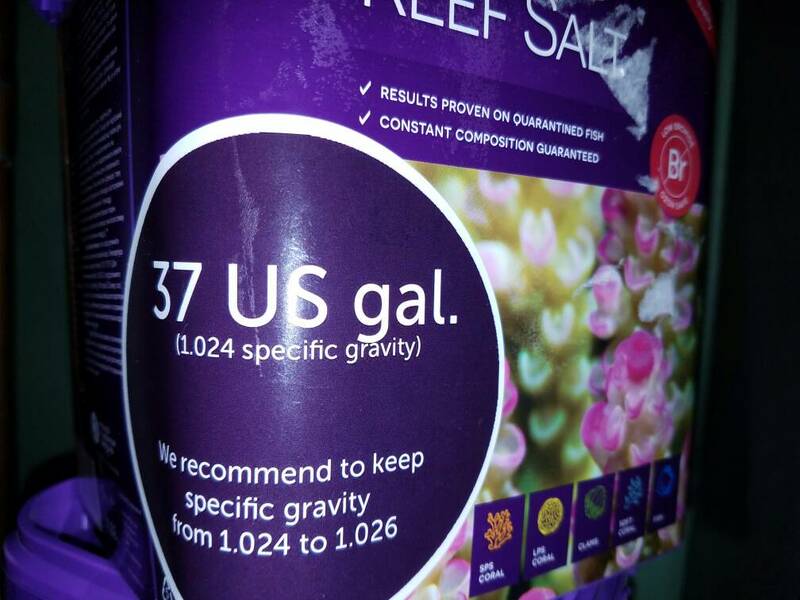 I was using the red sea coral pro salt mix before this stuff and never had any issues with any of my levels and rarely had to dose anything. Now I have constant alk issues and developed a hair algae problem almost immediately after switching. I will be switching back to coral pro as soon as possible. I do have a question and I tried searching among the boards, but came up with a bunch of random answers and inconclusive results. My alk with coral pro stayed at a constant 10 - 10.2 dkh, and now it remains in the high 7's. Could this cause an algae out break? 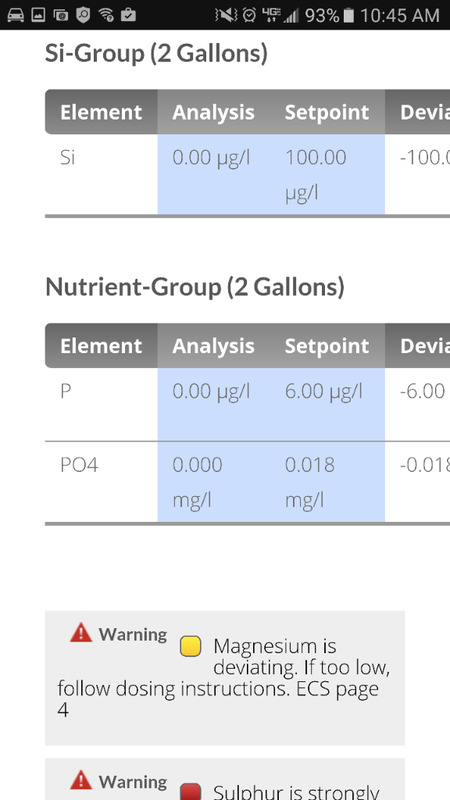 My tank is 2 years old and nitrate, phos and just about any other nuisance nutrient I can test for are all coming back undetectable. I know this is probably not the best place to ask, but I am considering switching back to coral pro and was wondering if this would help with my issue. Sorry if its inappropriate. tacos? did someone say tacos? 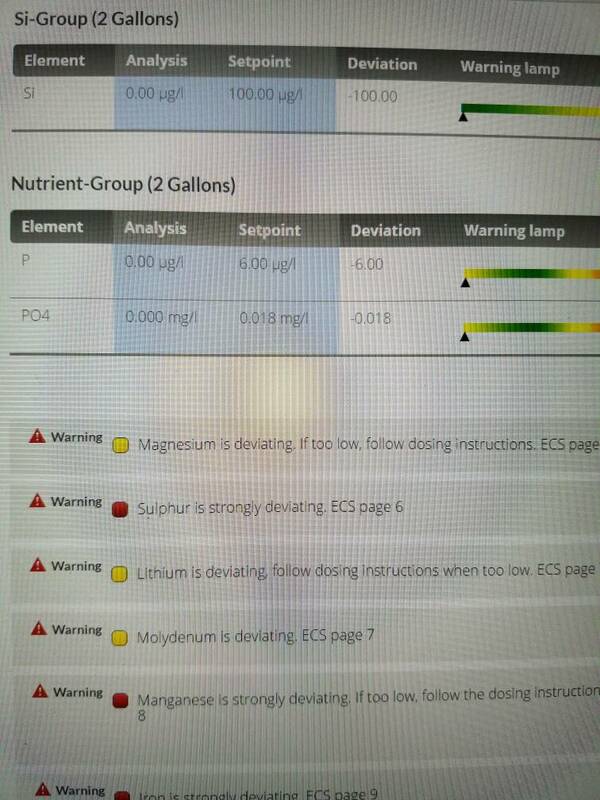 Alk is not a likely cause of algae, no. 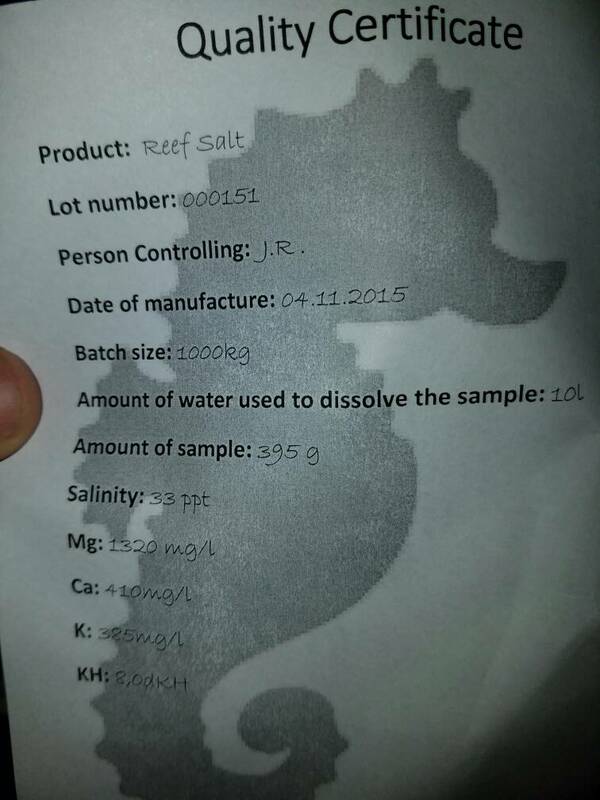 Some salts are closer to NSW levels, like the HW. Alk in the ocean is about 8, give or take. 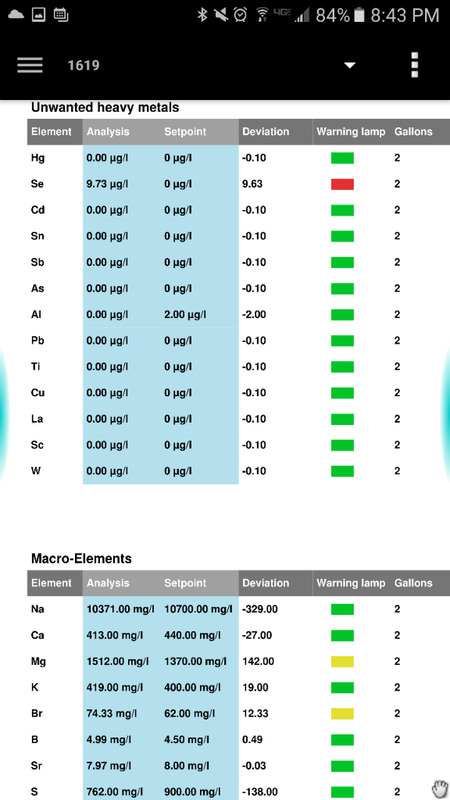 With the ultra-low nutrient systems a lot of people like and use, you don't want your alk any higher than about 9, which is why these salts are popular. ok, thanks for the input. Ive never had any issues with algae growth until I switched over. I'm starting to think I have a hot dog hiding in the live rock somewhere from one of my toddlers throwing stuff around in the house lol. ( I'm joking, we don't throw hotdogs) I still think I'm going to switch back, for more then a couple reasons, but mostly because of stability. 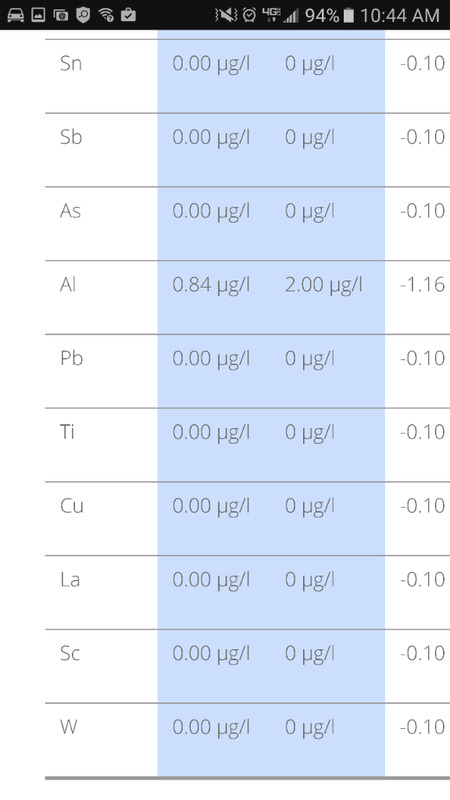 In general, what affect would you all expect temperature to have on the basic 3 tests? For example, my mixing apparatus is at about 82.5* because of the heat from my pump and that I use one of those always-on type heaters like are sold for fishbowls. So I had never really taken temp into account when testing, but I imagine that I am a little north of 80* for most of my tests. According to my laser kitchen thermometer, most surfaces in my house are 73.5* so I could easily let my test sample come to that temp. 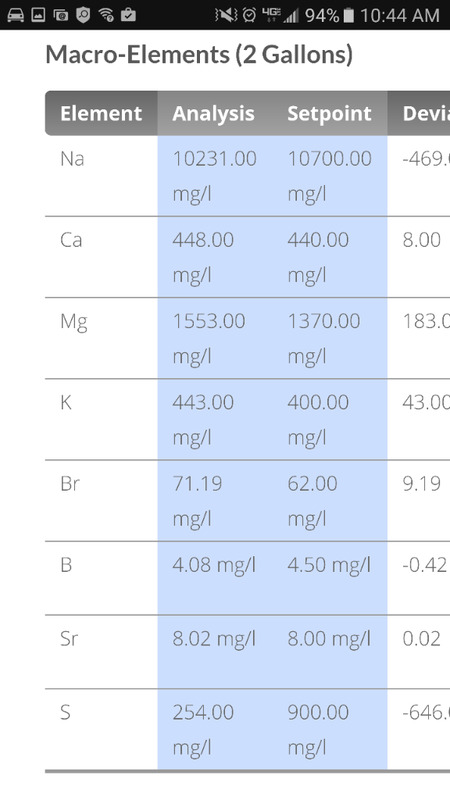 If I did, do you think my tests for Ca / Alk / Mg would be higher or lower than at ~80*? This is also what I've gotten twice on Triton tests and at-home testing. 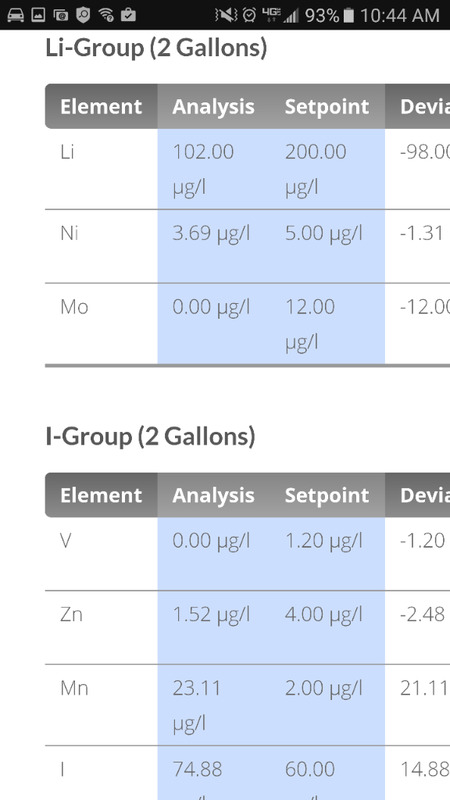 Have you noticed that molybdenum is high on your Triton test? 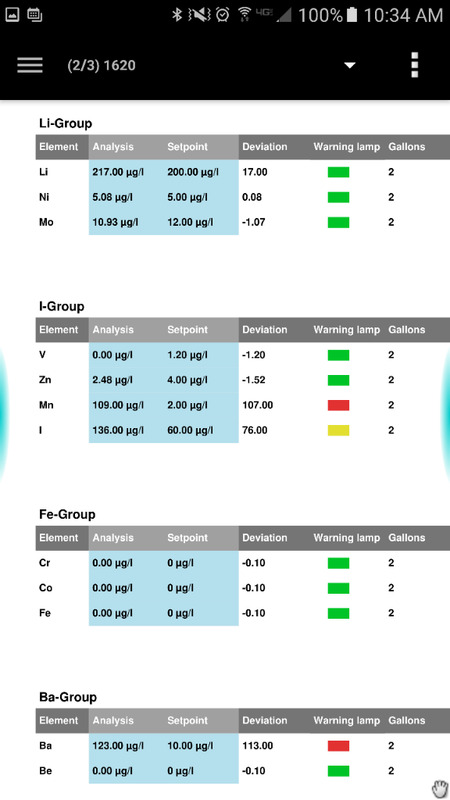 "Apply the basics, and progress will follow"
The temperature shouldn't affect calcium, alkalinity, or magnesium kits, within the range you specified. I'm starting to think I have a hot dog hiding in the live rock somewhere from one of my toddlers throwing stuff around in the house lol. Good to know! Because I had a salt manufacturer tell me that when I was explaining the descrepancies I found with the stated parameters and my repeated tests. When I asked how temp might affect tests of Ca/Alk/Mg I was told that I would have to ask the individual test kit's manafucaturers. Ok, I realize this is a little off topic for this thread, so I'll just follow along to see if anyone posts my salt and their test results. Thanks! 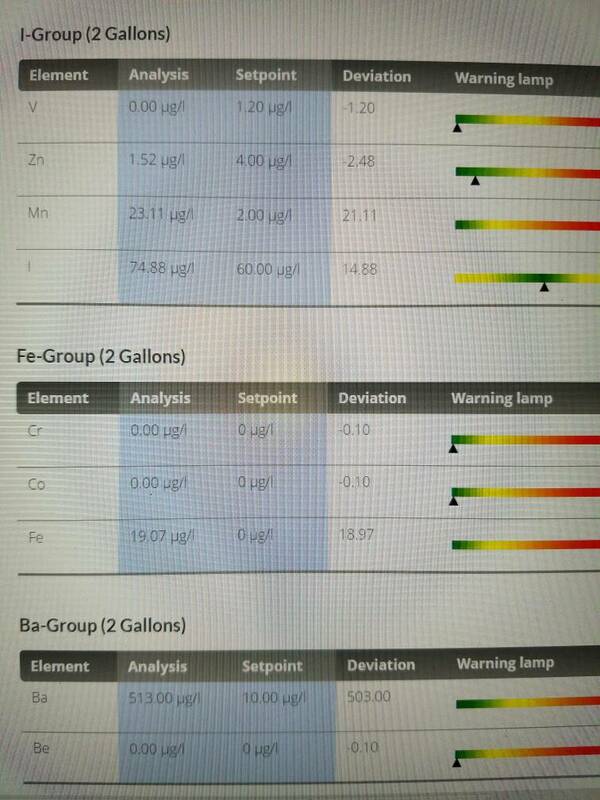 Aquaforest reached out to me and offered to test the salt via their ICP-OES equipment. I'm just waiting to hear back how much of the dry salt to send them. It will be to Polland. Pretty cool they actively reached out to me which was nice. 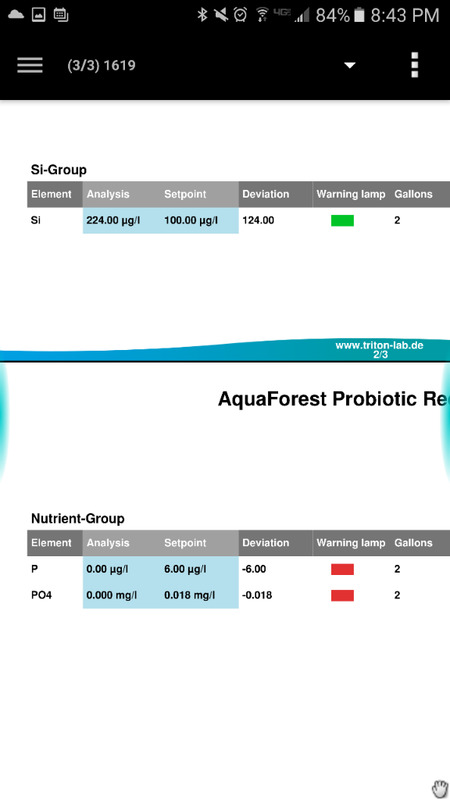 I'll send them both the probiotic and reef blend to see how their testing lines up with Triton's. That is awesome of Aquaforest. On a youtube vid I posted test results and Tropic Marin left a comment recommending their Bioactif salt. I replied to the comment asking for a small sample if the Bioactif salt so that I could upload a vid of the test results. I have yet to hear back. 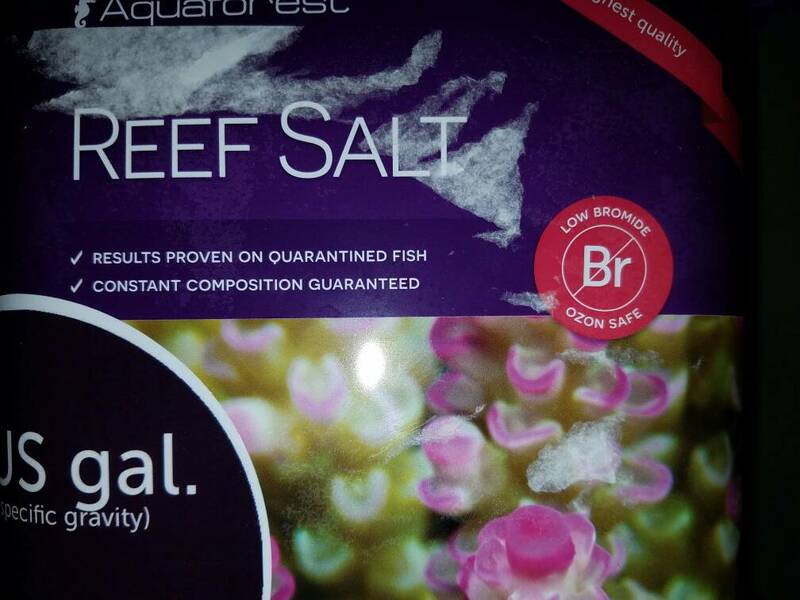 Next time I think about switching salts ill consider Aquaforest. 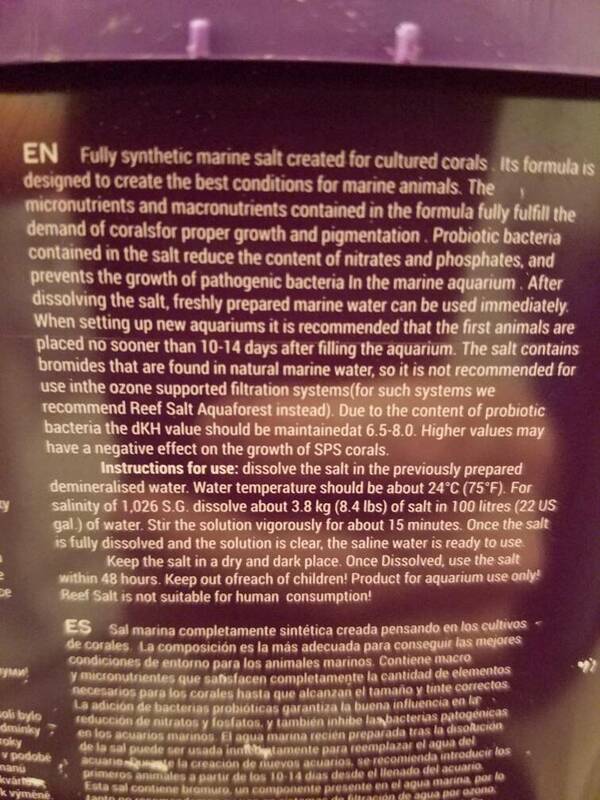 To me customer service is everything hence why I will never buy any instant ocean salt again. I do have questions of their quality control. 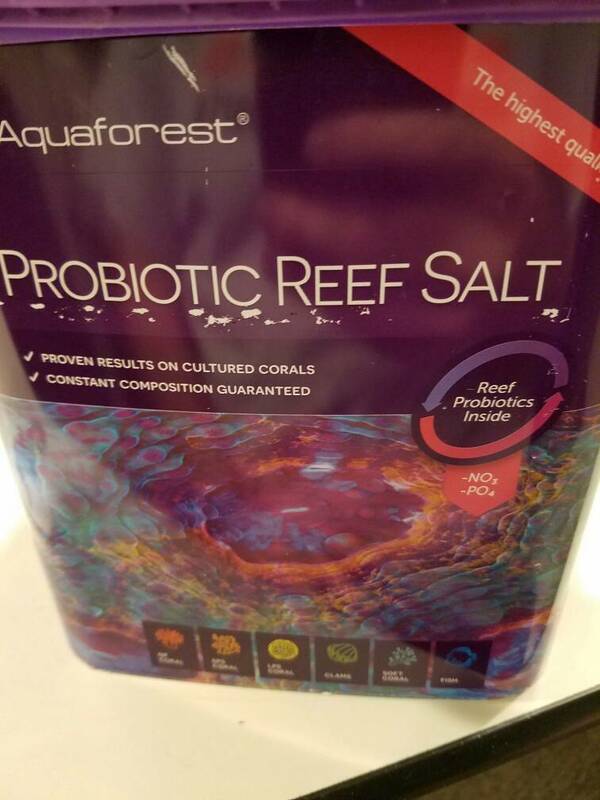 I'll send them the batches of salt and eventually swing back around and get another batch of the Reef salt to test and see what the S content is at. 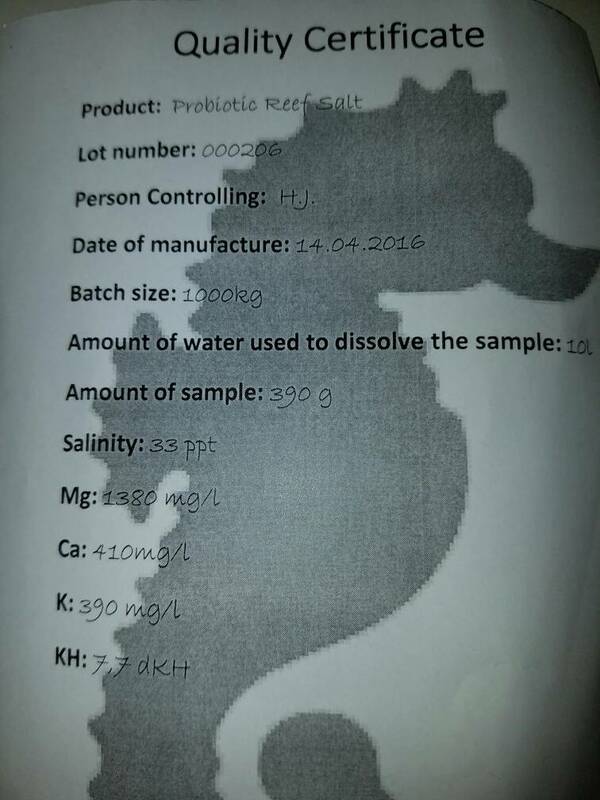 The sample of the probiotic from Tompot showed a lot of Al. So, I underestimated what AquaForest is offering to do for me. They are willing to test any saltmix I want to send them. That is a very generous offer and plan to take them up on that offer. Of course its not exactly a 3rd party so will not post the mix I'm testing on here before getting results back. 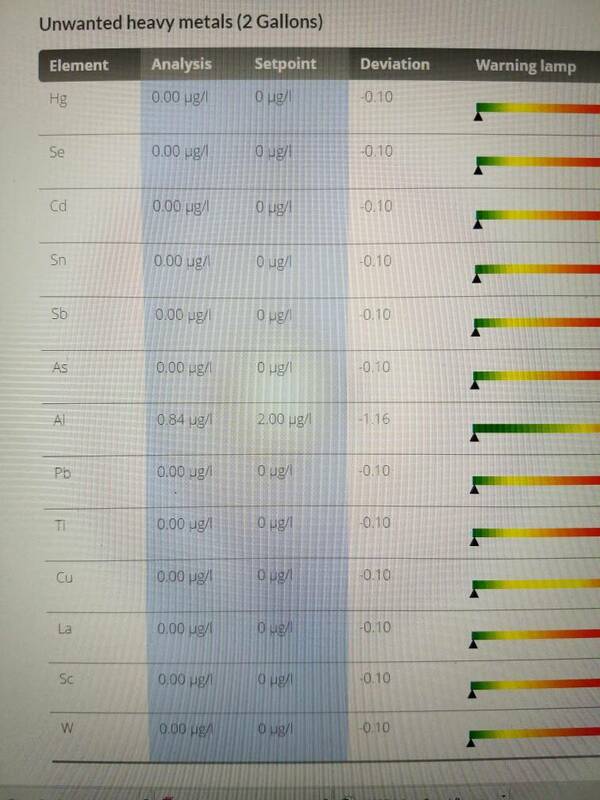 Sulfur not nearly as low and matches tompot's triton results for probiotic mix but still lower then many of the other brands. 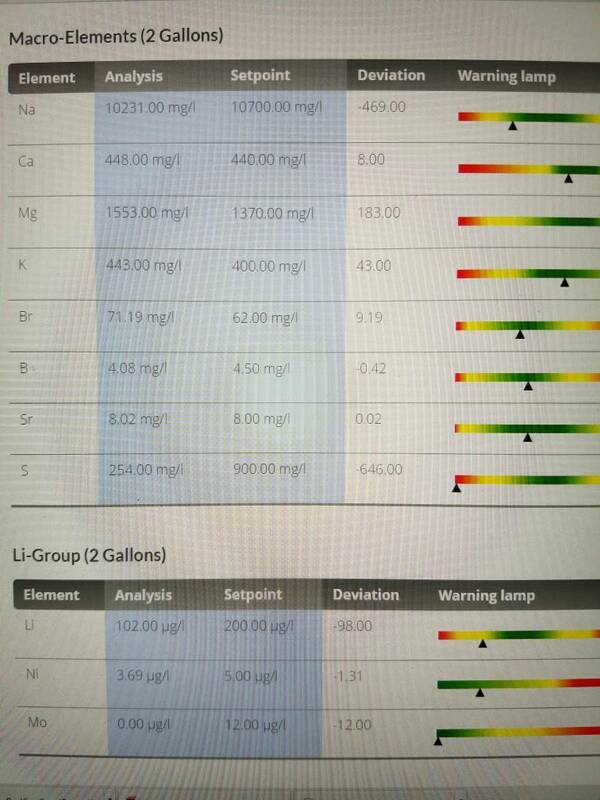 Salinity I tried to match to the reef mix and Triton's test results calculate higher at 33.97PSU. Could be the higher S content or just mixed higher even though I did try matching. 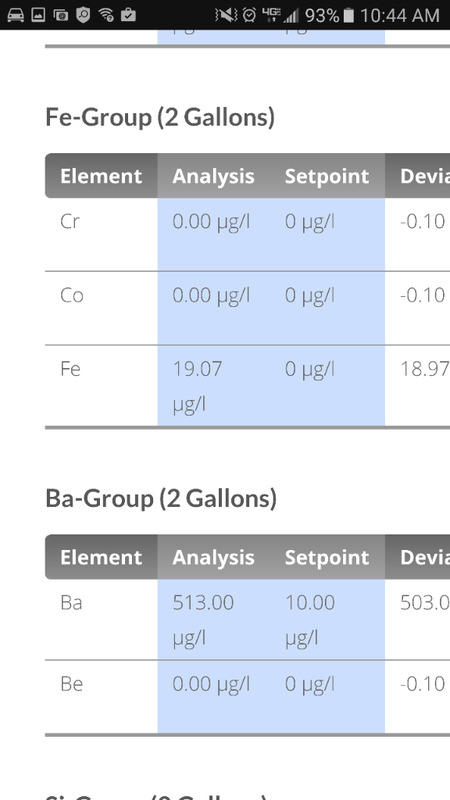 Barium is still high with this mix as well. I don't know if this is bad or not but good if you need to take your fish in for a GI scan I guess. Al thankfully did not match tompot's triton results which were very high. 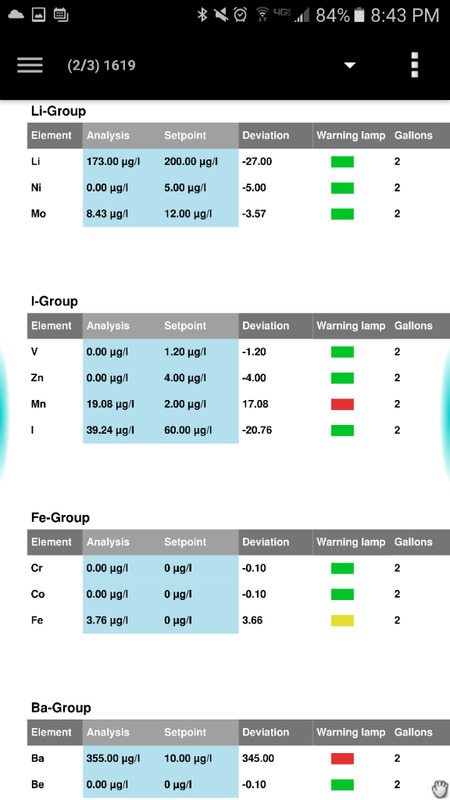 Li is pretty low for both aquaforest mixes and tropic marine pro. For anyone looking for a low Li salt for one reason or another. Elevated amounts of Mn and I but really pretty good numbers. 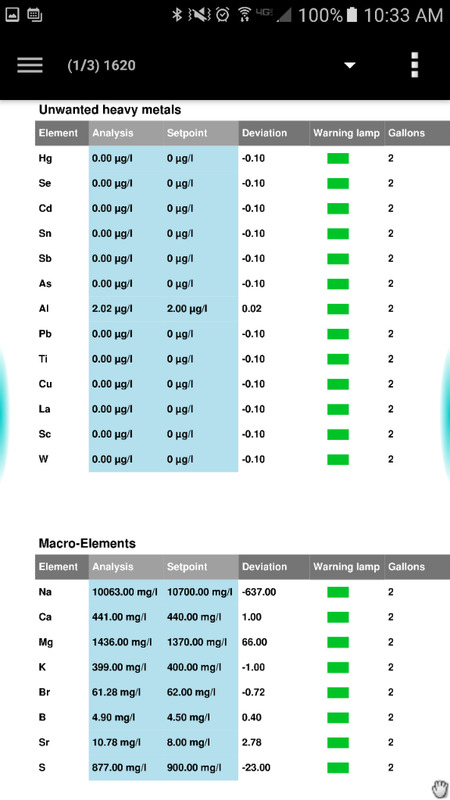 Alk is on the high side but that could be good to help supplement that too in small water changes. 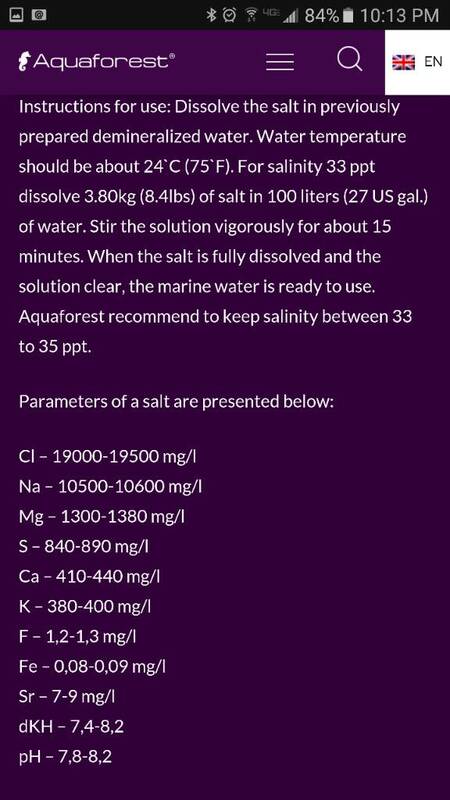 Salinity is estimated at just over 33PSU. I'm fnding this interesting. Going to go back to my normal mark I use for 35ppt and also weigh back out a 35ppt standard but from Jim Randy's recipe is to PSU. So, I guess I should specify that and will line up with the calculated estimated values. Next mix should reflect that. I have a batch of 50 sterile 50ml vials on order and waiting to get those in to start sending sample over to Aquaforest. There's the images I posted above and need to update them with the latest results.